Product prices and availability are accurate as of 2019-04-18 00:18:47 UTC and are subject to change. Any price and availability information displayed on http://www.amazon.com/ at the time of purchase will apply to the purchase of this product. Note: It is sharp, please keep it away from children.Also pls be careful to use it. Perfect used for leather cutting, pater cutting. sewing stitching tool and so on,pls visit our amazon store "CrazyEve" if you need. Material: wood / steel Length: approx. 6.7 inch Knife width: approx. 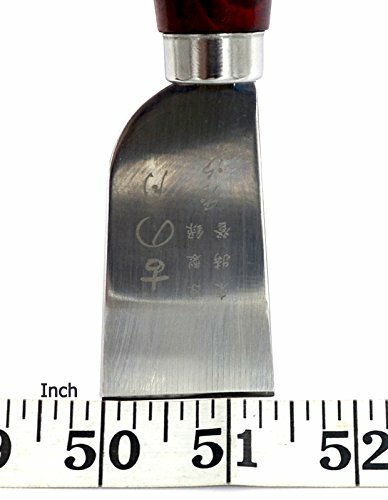 1.35 inch A useful tool for leather craft professionals and amateur. 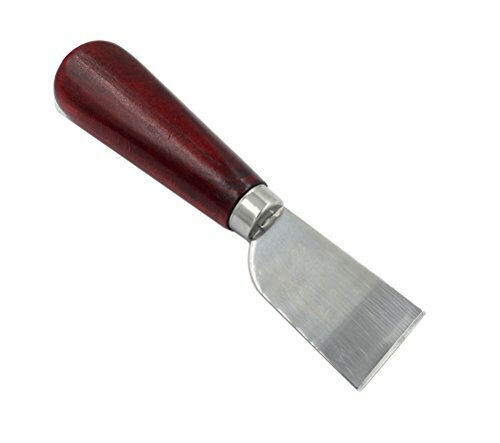 Perfect used for leather cutting, pater cutting.